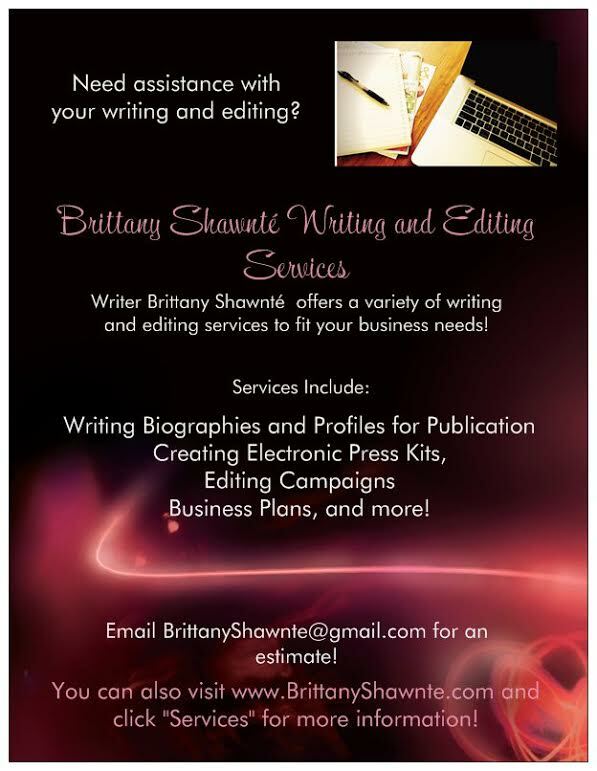 The Spotlight by Brittany Shawnté: New Look! Spotlight is looking different today huh?! Like I said yesterday, I have joined under a new blog umbrella, EllaThought.com. Along with other blogs, In The Spotlight will be a part of an online magazine of sorts, which will feature life and relationship advice, fitness tips, celeb news, restaurant and music reviews, etc. It's a work in progress. Only condition was that I had to change my layout to match the head blog. Sooooo here it is! Nothing else about Spotlight will change. I'm still the same blogger, doing reviews and spotlights on upcoming artists. Only now my layout is a variation of pink, grey and white. It's going to take some getting used to, I know, even on my part. But it's reflects a new change for Spotlight, and hopefully new growth.